ALFALFA- This food, which has its name from the Arabic language is known as the father of all foods. Alfalfa comes to us originally from Asia. It is always a matter of great humor for herbalists when some chemist isolates a new vitamin and discovers it is also found in Alfalfa. Alfalfa is very easy to digest as it contains at least eight active enzymes. These enzymes help a person to digest the food as well as the plant itself. Large quantities may be eaten for the purpose of relieving joint pains, repairing and maintaining bones, repair of stomach and as a source of hormonal nutrition for the all important pituitary gland. Alfalfa, due to a root system as deep as 125 feet, brings up a rich storehouse of Calcium, Potassium, Magnesium, Phosphorous, and Sodium. These minerals are in excellent balance for a healthy system. NOTE: Do not be concerned that Alfalfa could contain harmful sodium. This is not salt-shaker sodium. 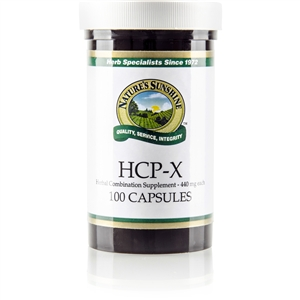 It is organic plant sodium, which nourishes the blood stream and promotes youthful, flexible joints and repairs the stomach. 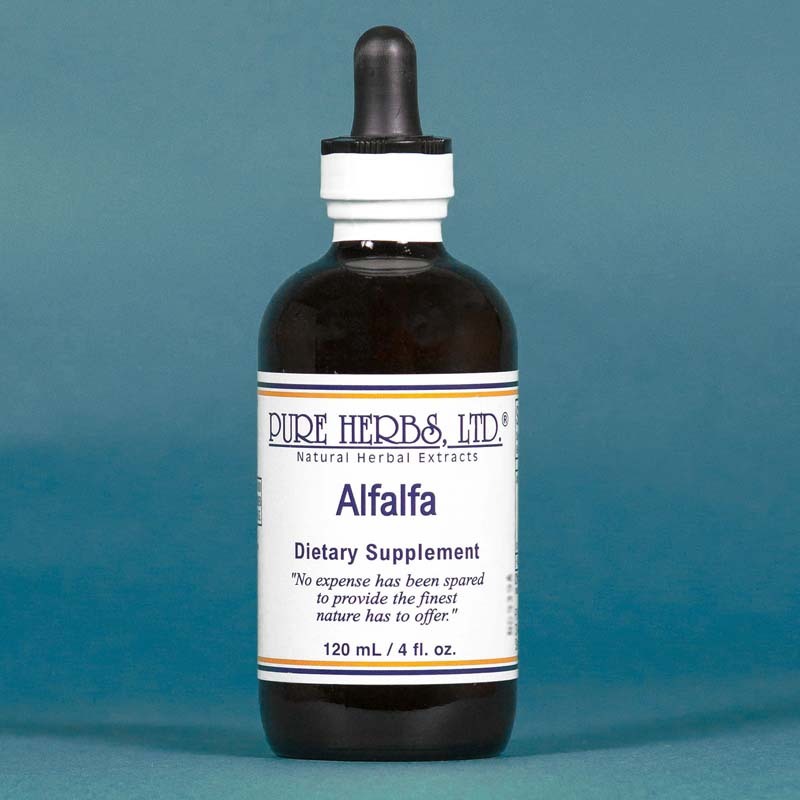 Alfalfa provides a balanced spectrum of vitamins and minerals. Deodorizes and prevents excess perspiration, stops hemorrhage, soaks up uric and lactic acid to prevent nerve irritation, lubricates joints, relieves pain, deodorizes, and is a diuretic (relieves fluid retention). * DOSAGE: 20 - 80 drops after each meal and persist until results are achieved. Enjoy the many short-range benefits and especially those long-range benefits, which occur over months and years. Capsules: Take as directed on bottle. CO-Q10 or Co-enzyme Q10 also plays an important role in protecting the heart, nerves and body cells in general. Enjoy the peace of mind of knowing you have it in Alfalfa.